Over three decades ago, John Khairallah came to Iowa to serve the hometown taste of Italy to the Cedar Rapids, Iowa community. From the very beginning, our concept has always been – serve fresh, Italian food, fast and affordably. So, as a diner in the fast-casual food industry, we promise to use the freshest ingredients in our recipes, while keeping our prices budget-friendly to groups of all sizes. Offering countless specials from spaghetti, ravioli, mostaccioli and lasagna. Our menu also includes pizza, salads and sub sandwiches. We have customers who travel for miles to experience our traditional, freshly baked bread. 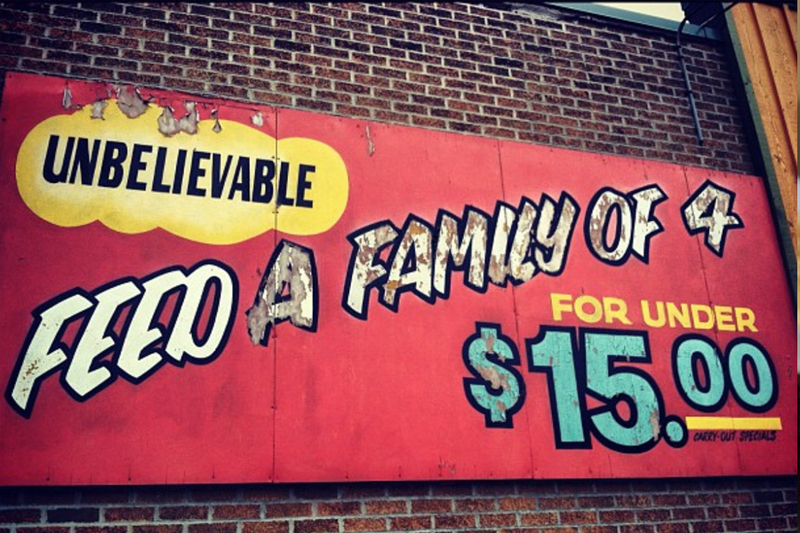 In 1984, we could feed a family of 4 for under $15 - and we can still feed a family of 4 for under $15 today! After successfully operating two locations for the past 30+ years, we have begun offering franchise opportunities for our counter-service eatery. If you don’t see a Via Sofia’s restaurant near you, contact us. We’re expanding, and would love to bring the "Hometown Taste of Italy" to you! 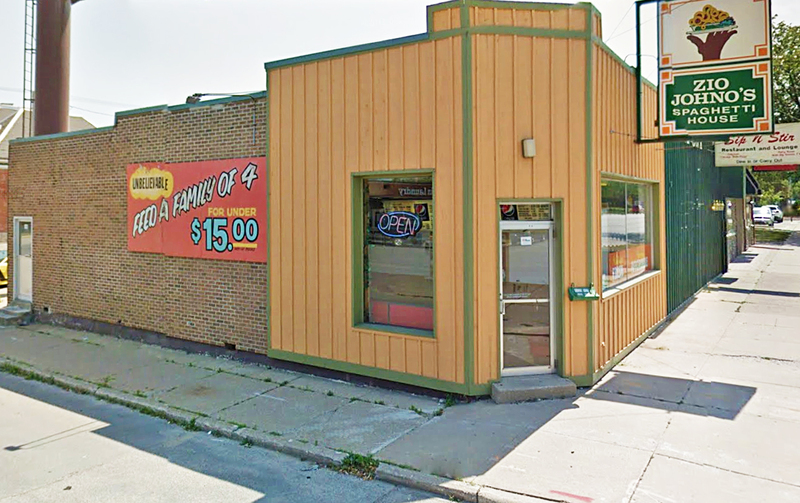 The first Via Sofia's (originally known as Zio Johno's) location opens in Cedar Rapids, Iowa in 1984. Three decades have come and gone since this sign was hung outside our 1st Ave store, and it still holds true today! 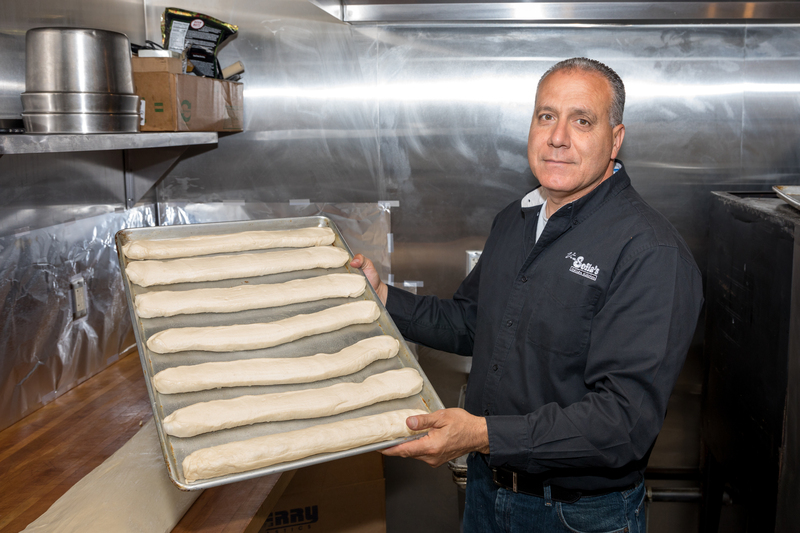 Via Sofia's owner, John Khairallah, making is homemade signature bread.